I think smartphones are one of the most wonderful devices ever invented. 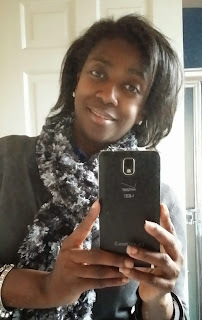 And since I am a blogger, I get to try out all the newest smartphones and accessories and determine which ones are worth the money. Smartphones have come a long way since I did not first tech review back in 2010. But despite all the great advances that we have with smartphones, they are still useless when the batteries are dead. So owning proper charging devices is just as important as the smartphone itself. Earlier this year, I wrote reviews for a great powerful portable charger and some fashionable portable chargers great for gift giving made by a company called TYLT. 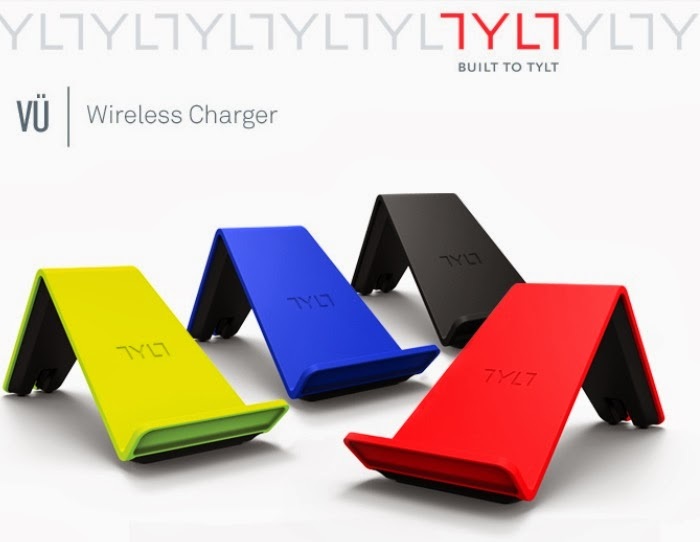 TYLT makes durable and fashionable tech chargers that are perfect for all your charging needs. 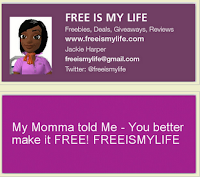 In addition to the products that I reviewed, TYLT introduced some new and innovative products in January at the 2013 Consumer Electronics Show (CES) in Vegas that I have been waiting with anticipation to try. Fashionable tech - TYLT VU Charger! One of their new chargers is called the TYLT VU Wireless Qi Charger and it is the most useful and fashionable charger that I have ever used. The TYLT VU Wireless Charger is a beautiful combination of technology and fashion. The TYLT VU measured 3.25" high, 3.5" wide, and 7" long is made from a durable mat finish material in the shape of a stand that holds your smartphone at a 45 degree angle so that you can see the screen while the phone charges. The TYLT VU Wireless Charger comes in a traditional black color as well as fashion forward colors including red, blue, and lime green and the modern design makes this one charger that you will be glad to display on your work desk or the side table next to your bed. 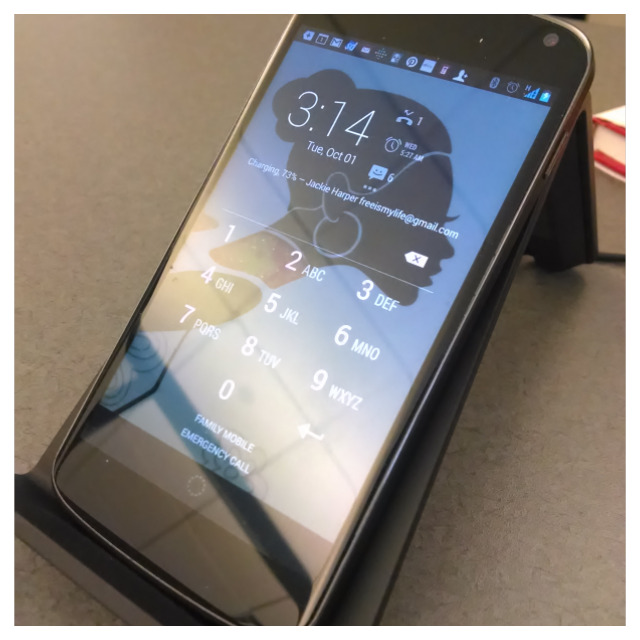 I used the TYLT VU to charge my Nexus 4 smartphone and and found the VU charged my phone just as fast as using the supplied charging cord, but with a whole lot more style. 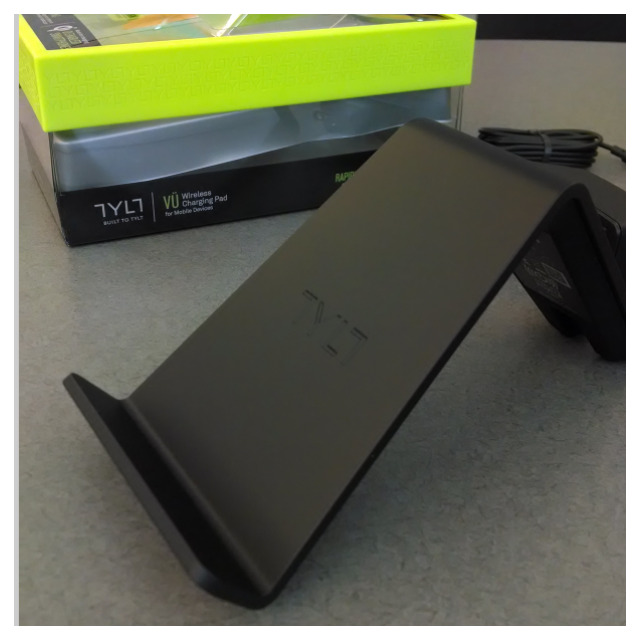 The TYLT VU Wireless Charger retails for $69.99 and is available for purchase on the TYLT website as well as retail stores including Spirit, Verizon, T-Mobile, AT&T, Nordstrom, REI, and Bed, Bath and Beyond. If you are looking for a smartphone charger that would make a great gift for the tech lover with a smartphone that has wireless qi charging capability, look no further than the TYLT VU.